There are two ways to show how much you love a person, the first one is with the phrase: I love you, and the second one with flowers, in the images we present below, you are going to find an amazing selection of cards with both details, the phrase and the flowers, choose the best one for you and surprise that special person, I'm sure he or she will be really happy for receiving something like this. 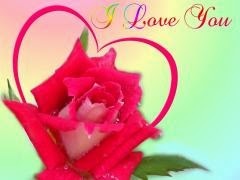 The phrase I love you and a pink rose with a heart behind. 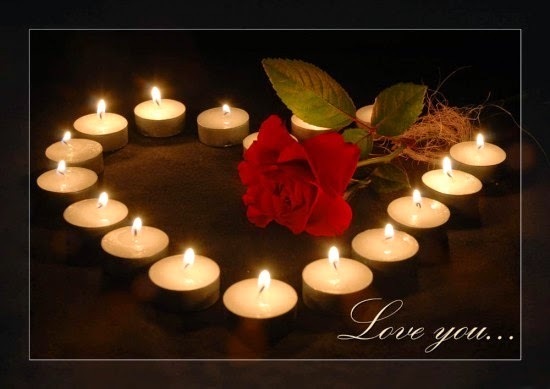 The phrase I love you and a heart made with candles, inside it there is a red rose. 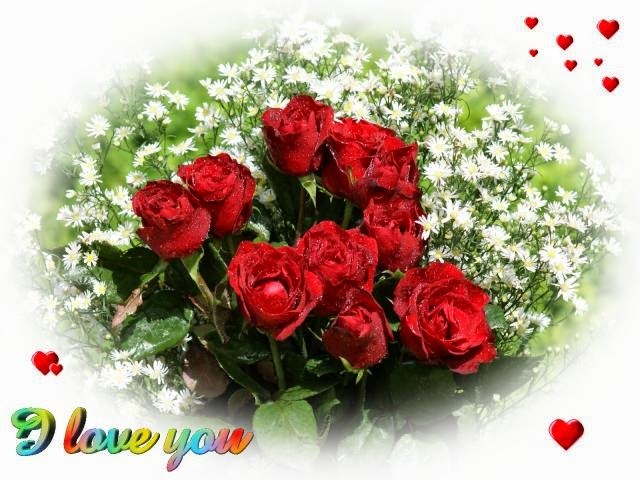 The phrase I love you and red roses surrounded with small hearts. 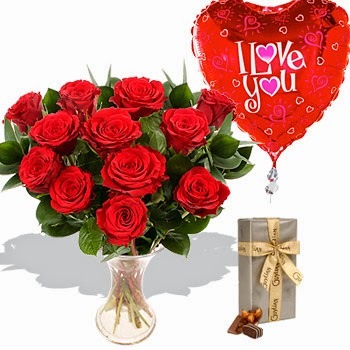 The phrase I love you on a balloon and a vase with red roses. 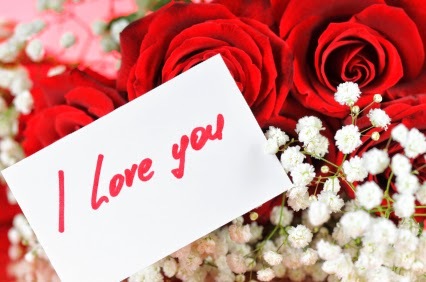 The phrase I love you on a white card and some red roses and white flowers. 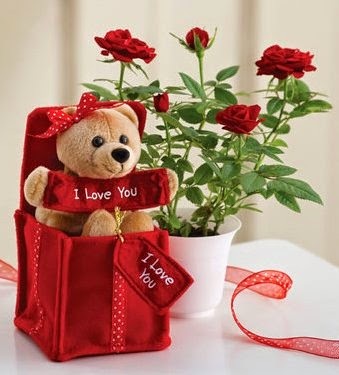 A tender image with a bear inside a box holding the phrase I love you next to some red roses. 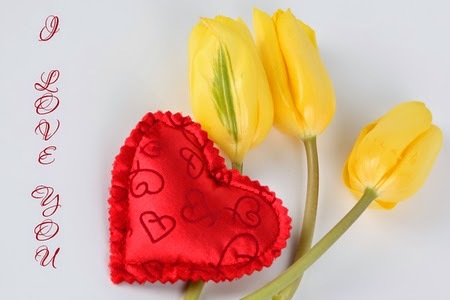 The phrase I love you next to a red heart and yellow tulips. 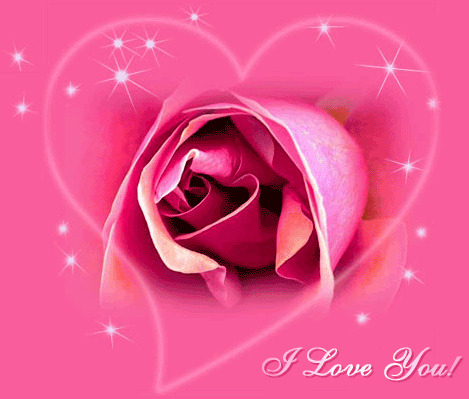 A beautiful pink rose inside a heart and the phrase I love you. 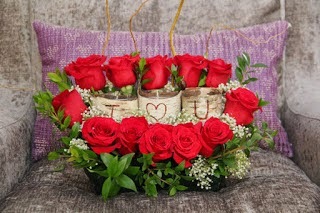 The phrase I love you and a dozen of red roses. The phrase I love you and a purple rose.